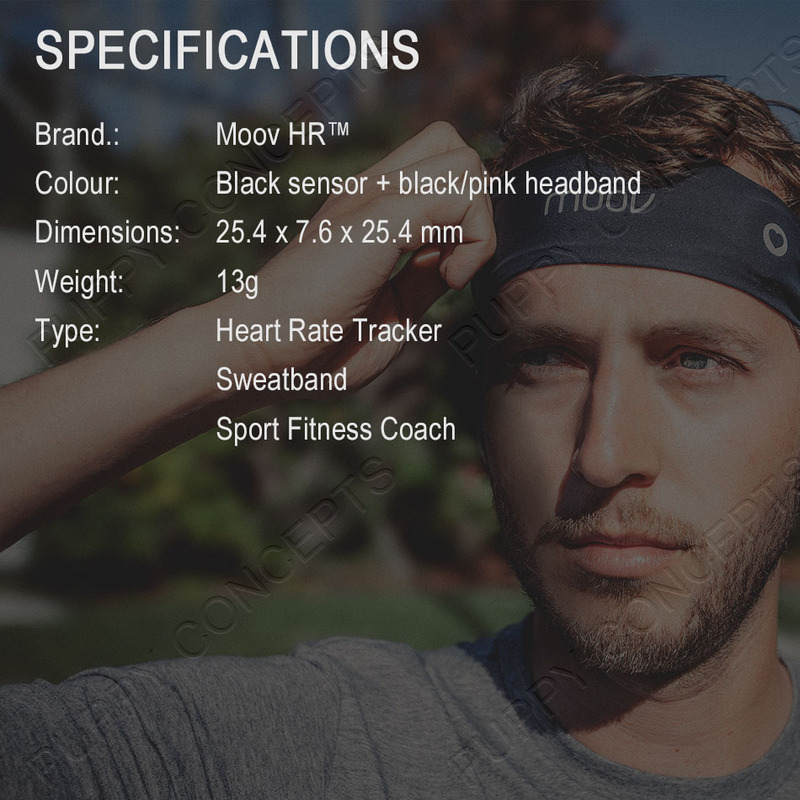 Moov HR Sweat is a heart-rate powered sweatband made by athletes for athletes. 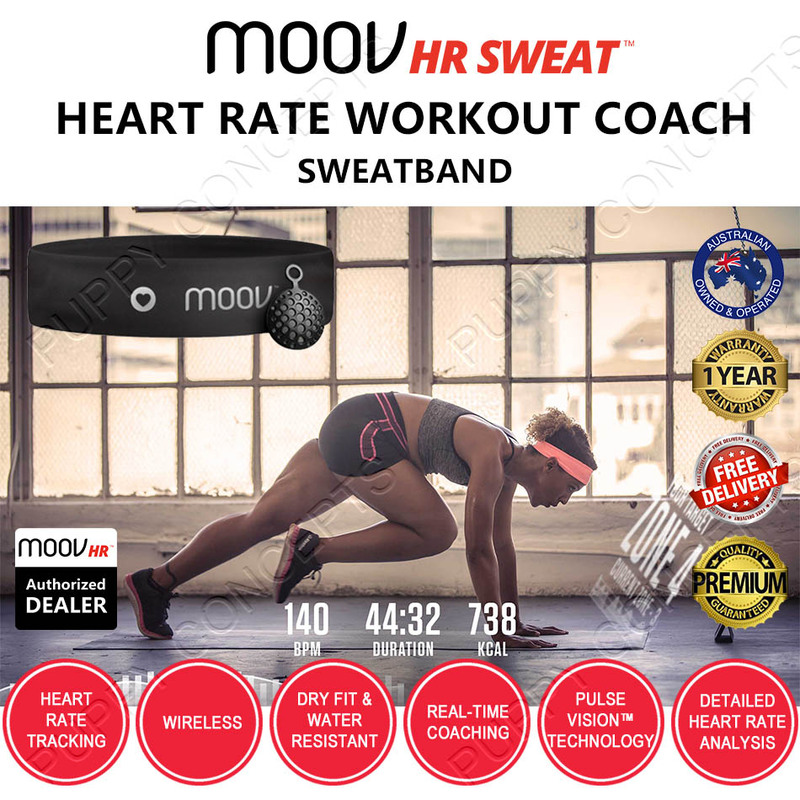 Moov HR Sweat is a heart-rate powered sweatband made by athletes for athletes. 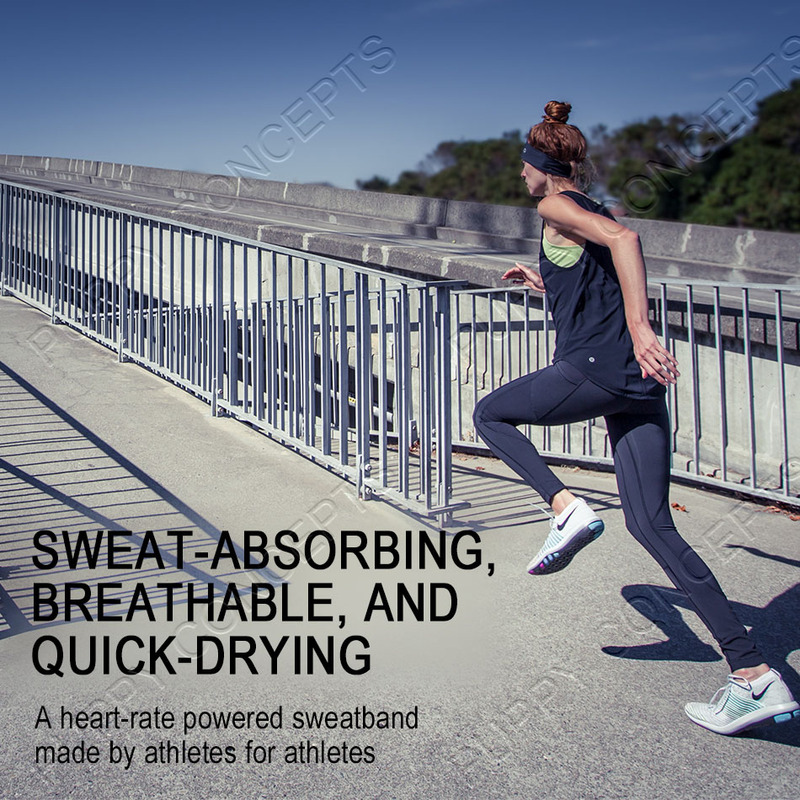 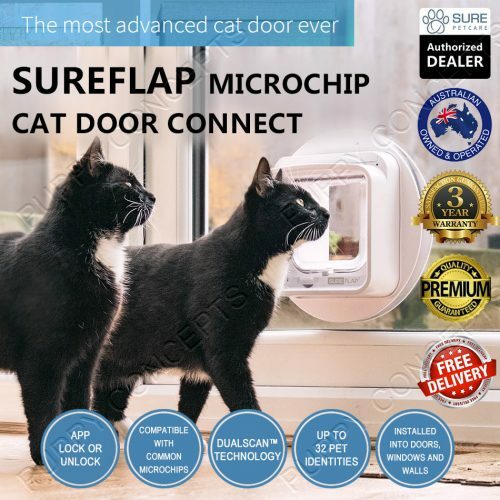 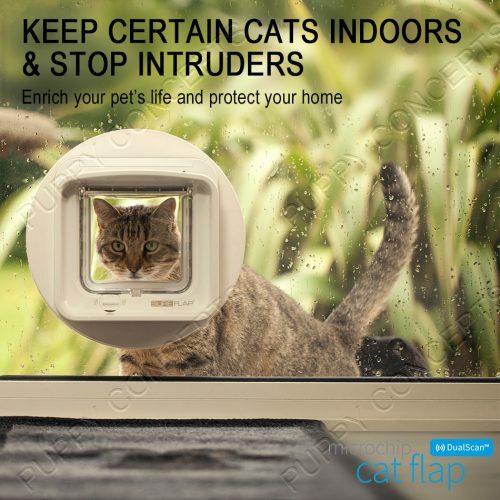 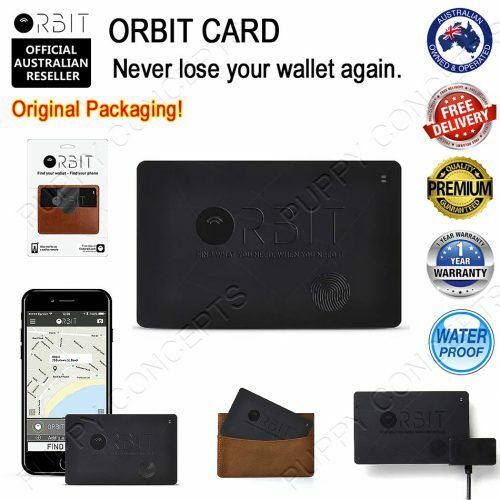 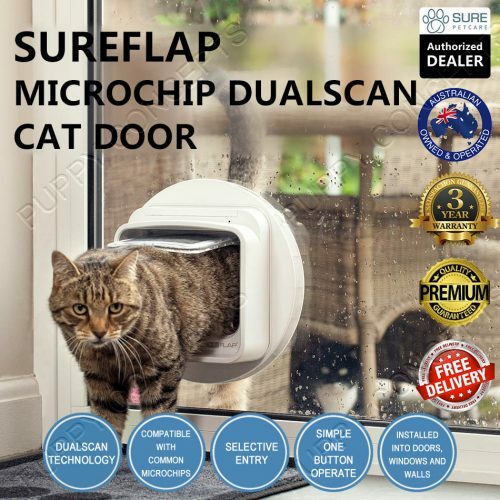 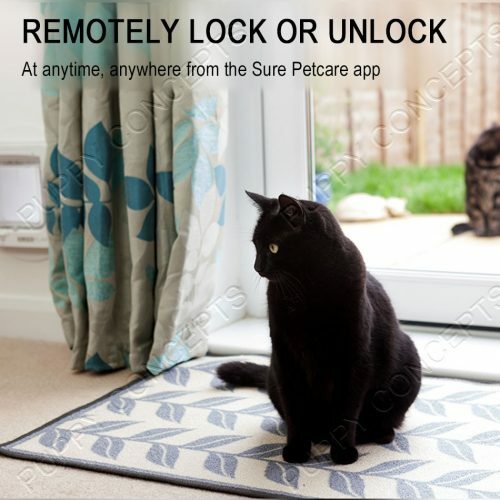 It is sweat-absorbing, breathable, and quick-drying. 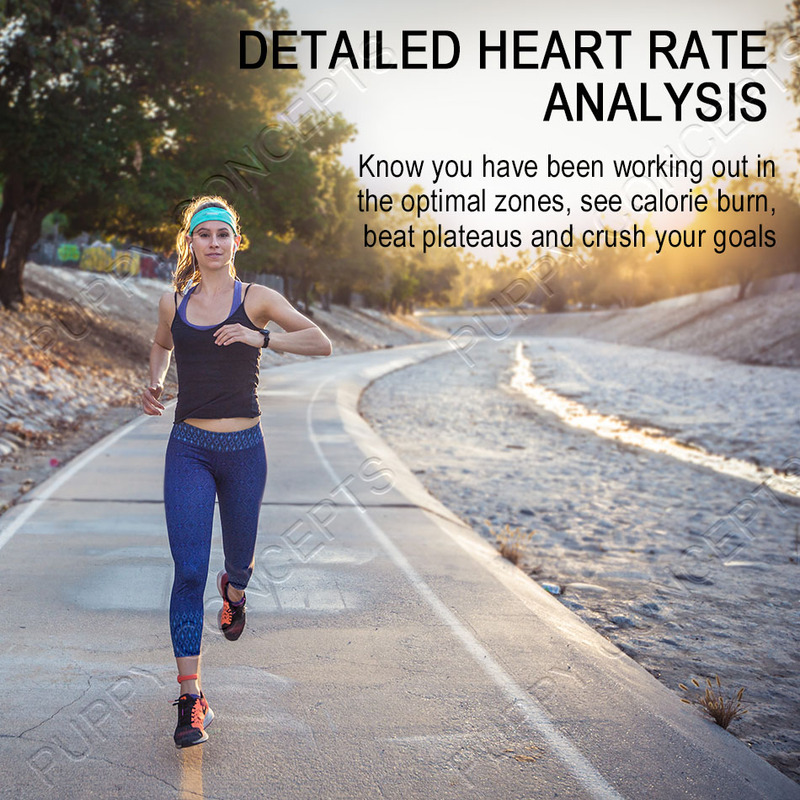 We want everyone to be able to get the most out of their workouts and having accurate heart rate measurements is a crucial part of that. 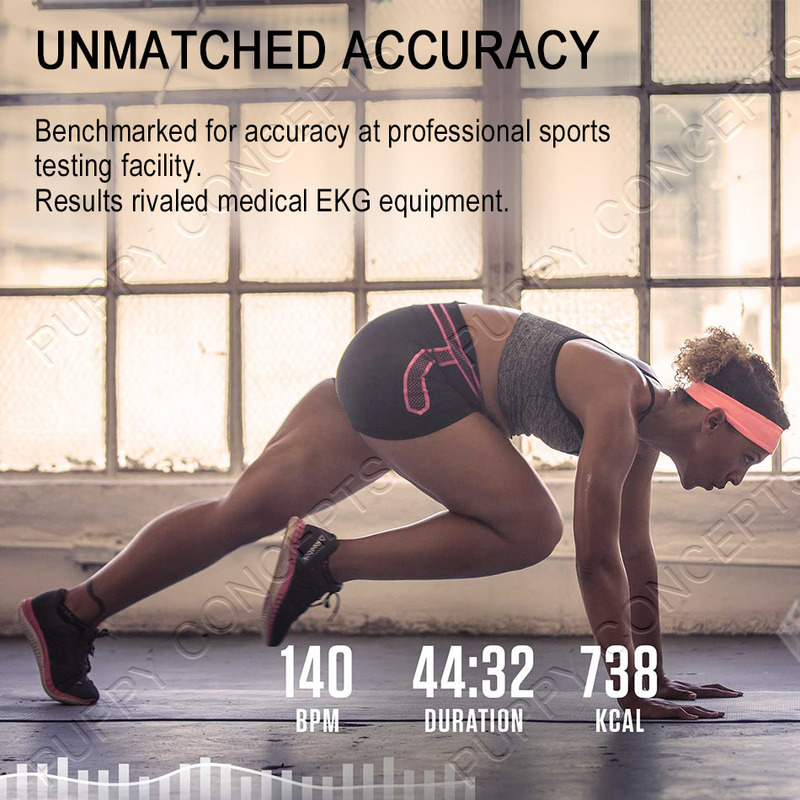 Despite current wearables, boutique gyms, and other devices on that claim to provide heart rate measurements, accuracy is not always reliable. 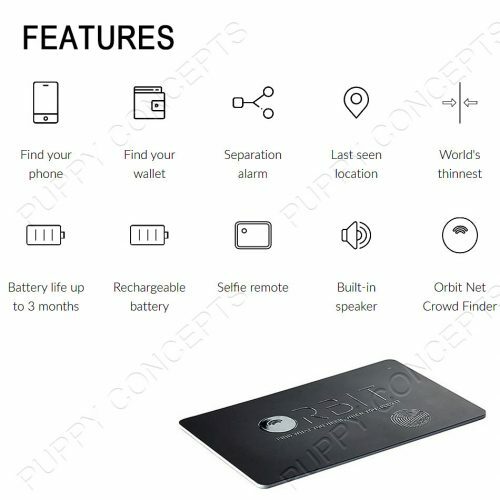 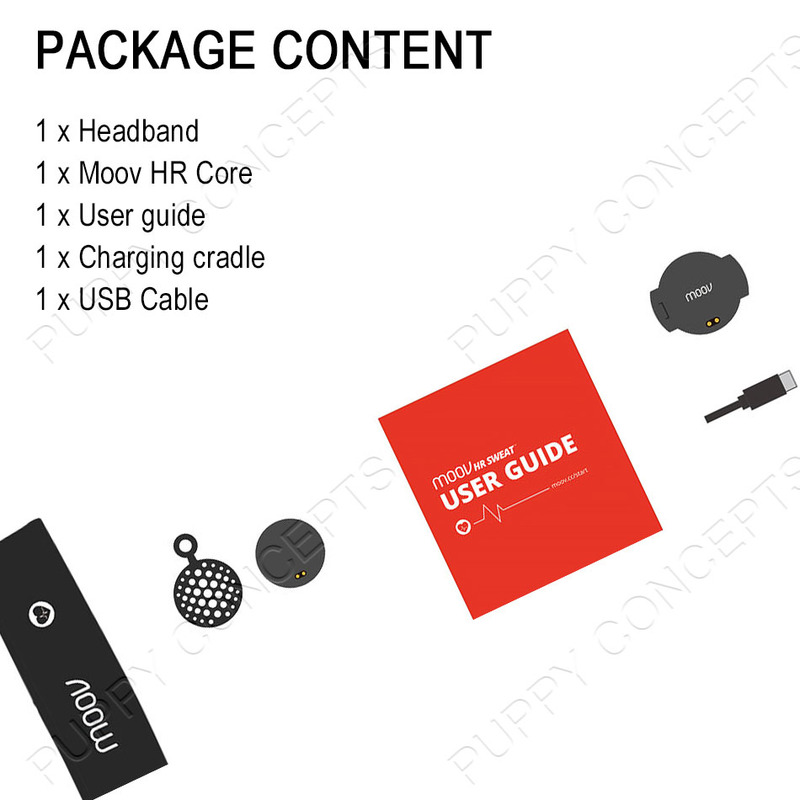 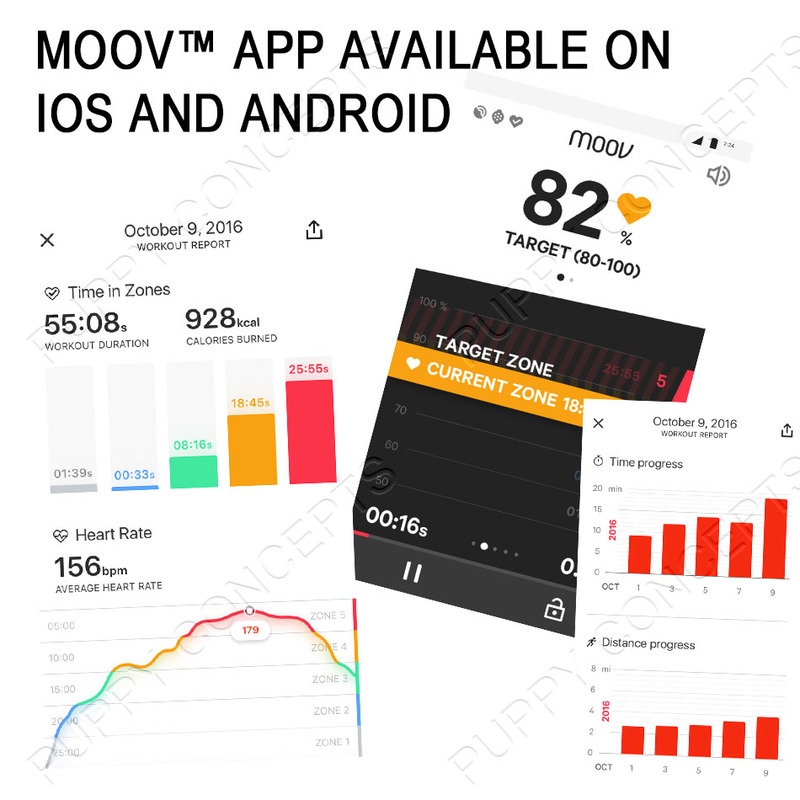 So, the team at Moov discovered the best combination of technology and placement on the forehead for detecting the most precise pulse reading in the form of Moov HR Sweat. 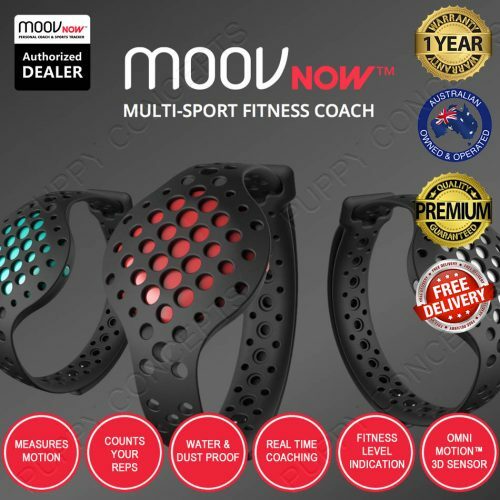 Moov HR Sweat uses heart rate detected to get users in their target heart rate zone and then pushes through actual audio coaching with HIIT workouts for optimal results. 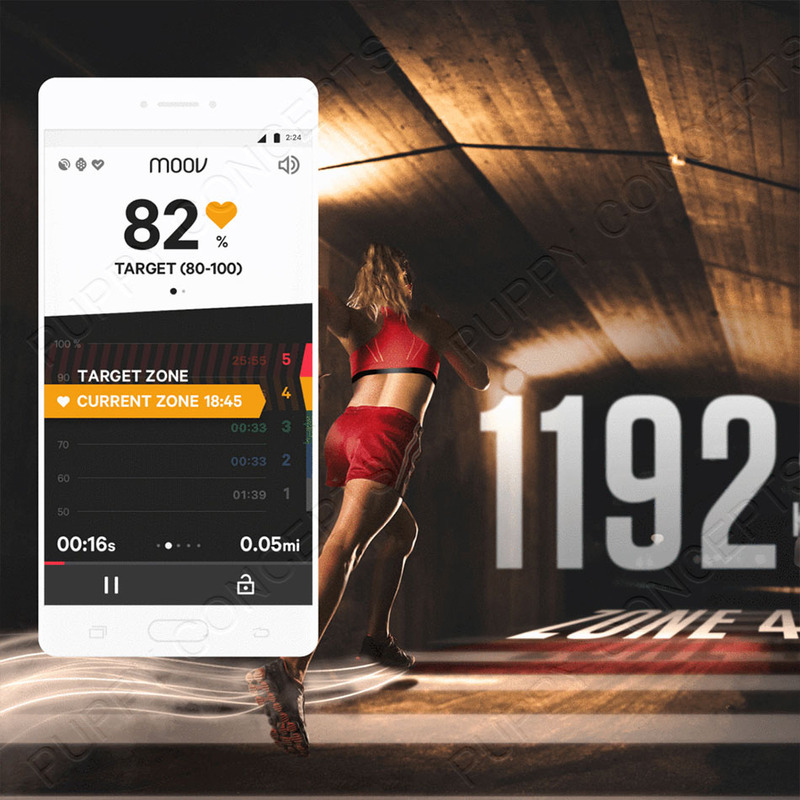 Moov HR was benchmarked for accuracy at a professional sports testing facility with results rivaled medical EKG equipment. 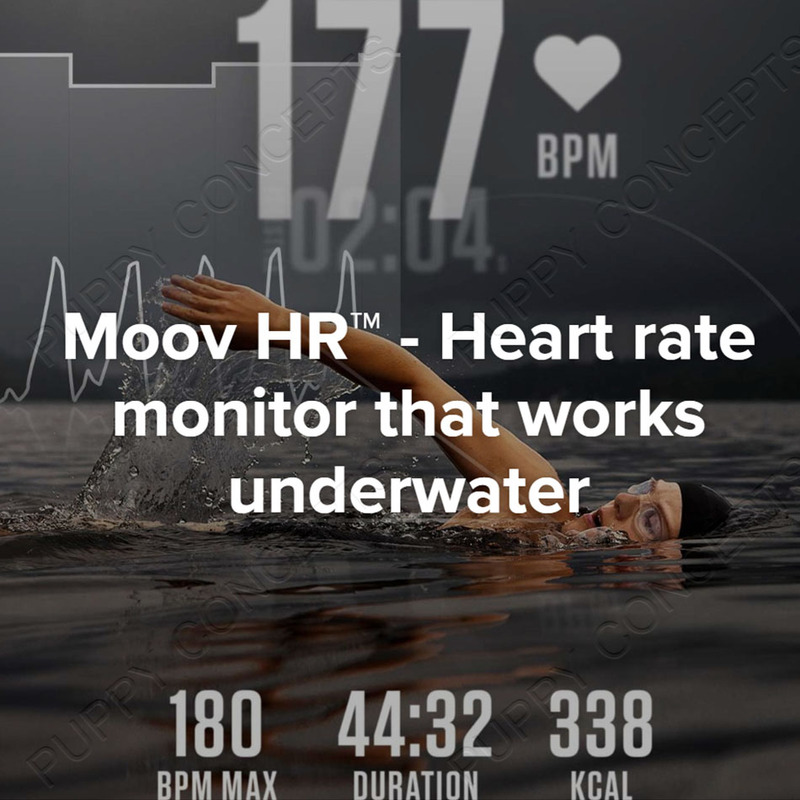 For swimming, wear it under your swim cap. 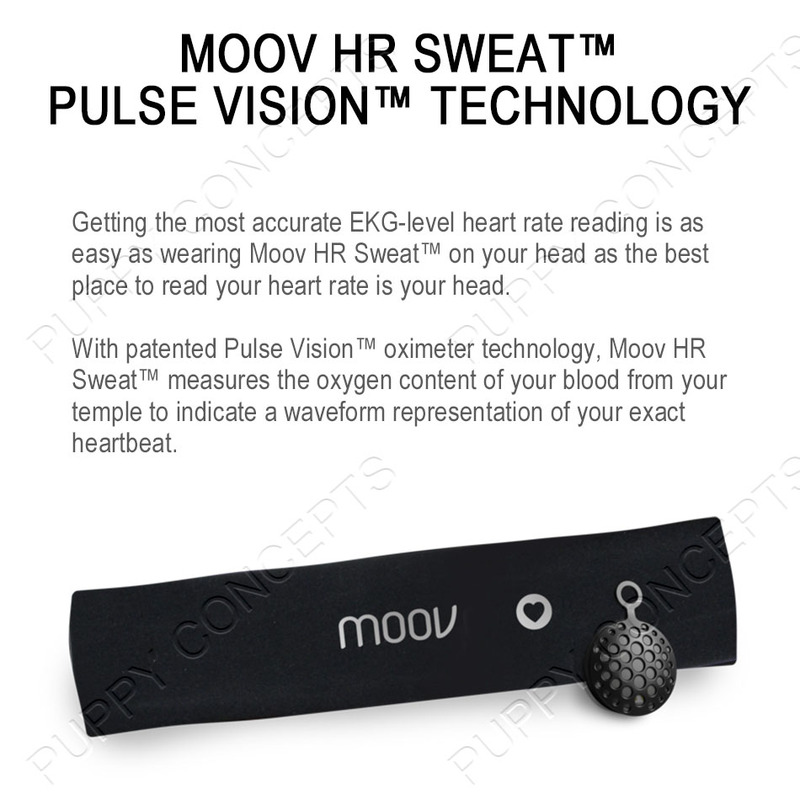 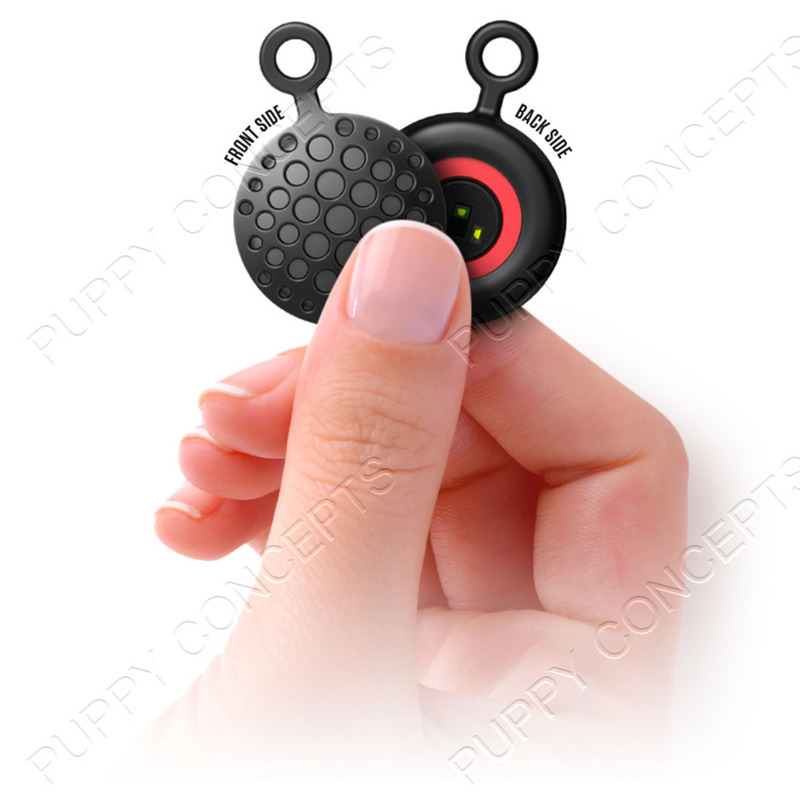 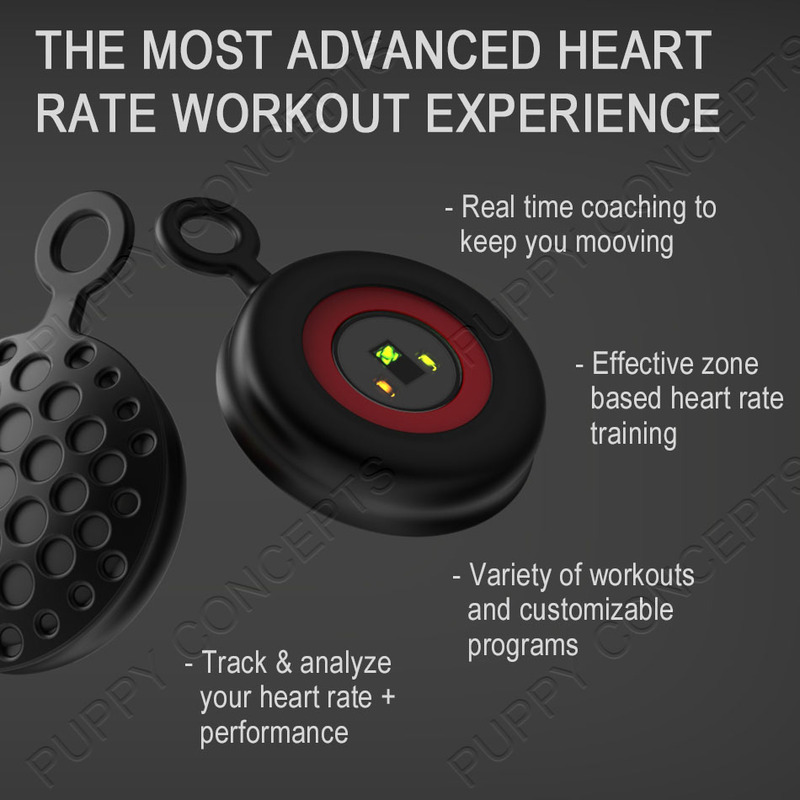 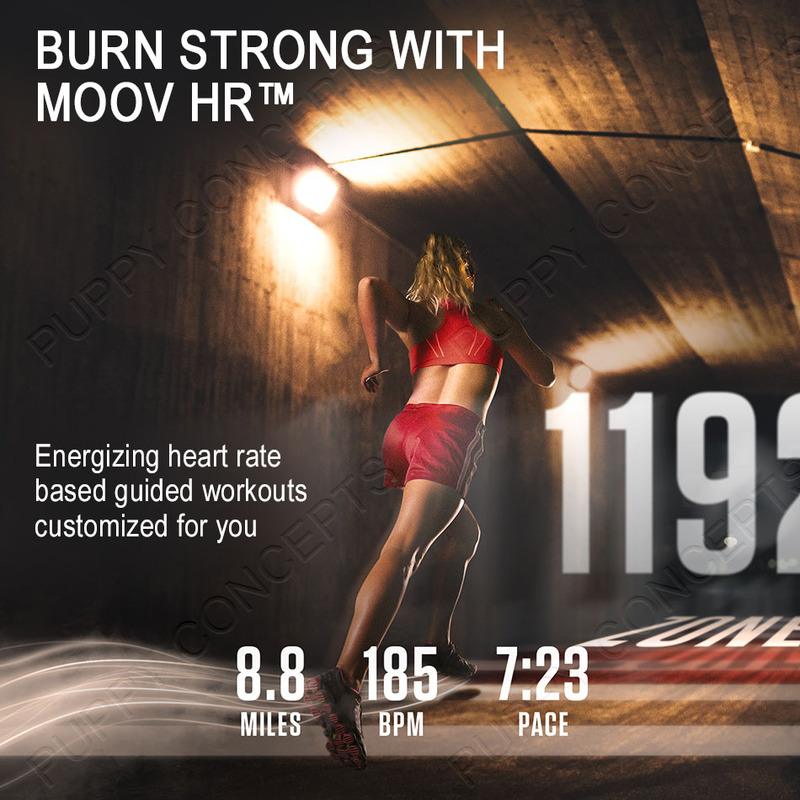 Get the most accurate heart rate reading with Moov HR Sweat™ Pulse Vision™!